North Carolina is considering changes to state health insurance plans that would eliminate the 80/20 plans. The Board of Trustees that manages the state health insurance plans for government employees is considering major changes to the state health plan. The board is considering proposed elimination of the 80/20 plan. The measure is in response to a legislative order to reduce costs for the more than 690,000 employees and retirees who receive health benefits through the state. Host Frank Stasio talks with WRAL’s Mark Binker about the latest. 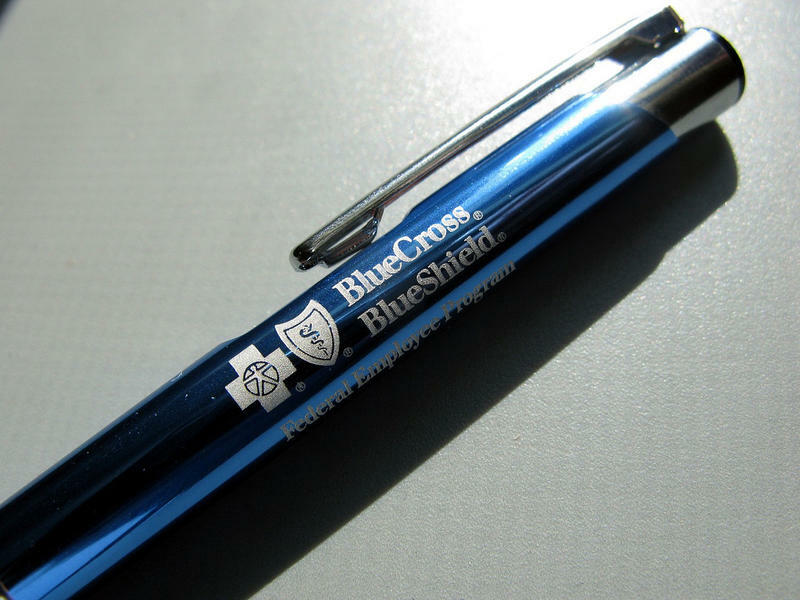 Enrollment errors with Blue Cross and Blue Shield created challenges for 25,000 customers. Several factors contributed to the problem including an extension to sign up for the Affordable Care Act and a software transfer within Blue Cross. 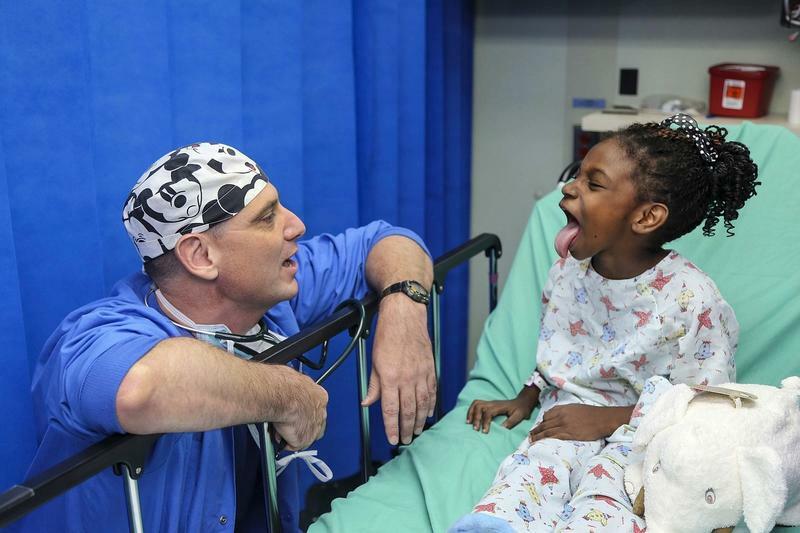 Child health insurance coverage in North Carolina is at a record high of nearly 95 percent, and researchers at Georgetown University say the increase is thanks to the Affordable Care Act (ACA). 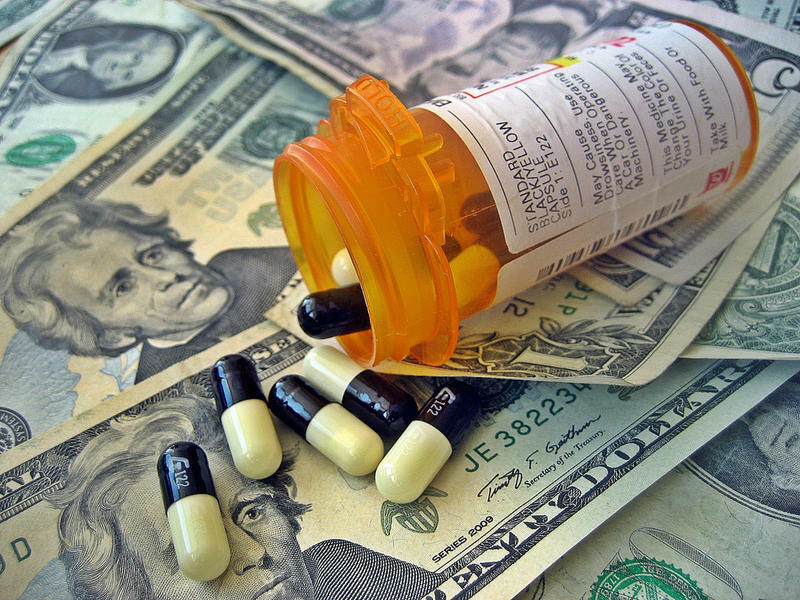 Increasing prison population means higher healthcare costs for taxpayers. In addition, the rising number of elderly people in prison means more chronic diseases with higher treatment costs. 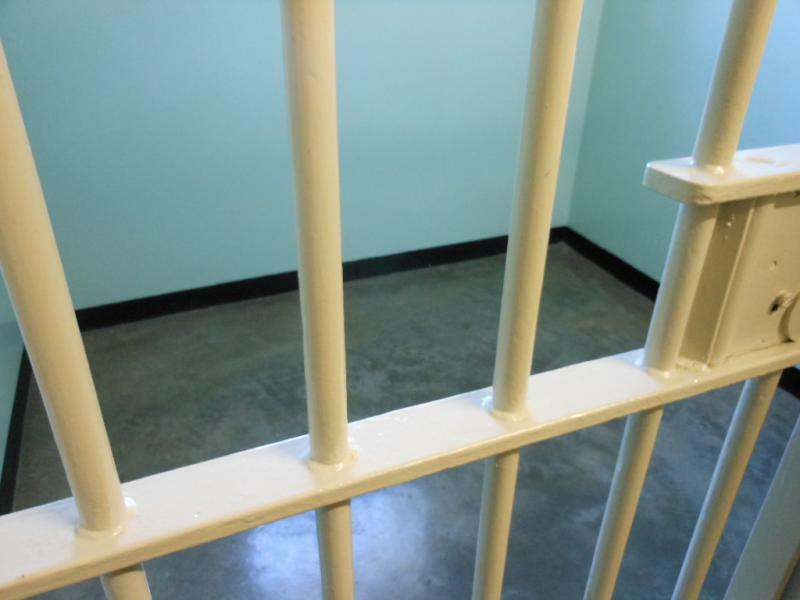 Policymakers are considering early release as one viable option for reducing elderly populations behind bars. Host Frank Stasio talks with Triangle Business Journal reporter Jason deBruyn about the latest. 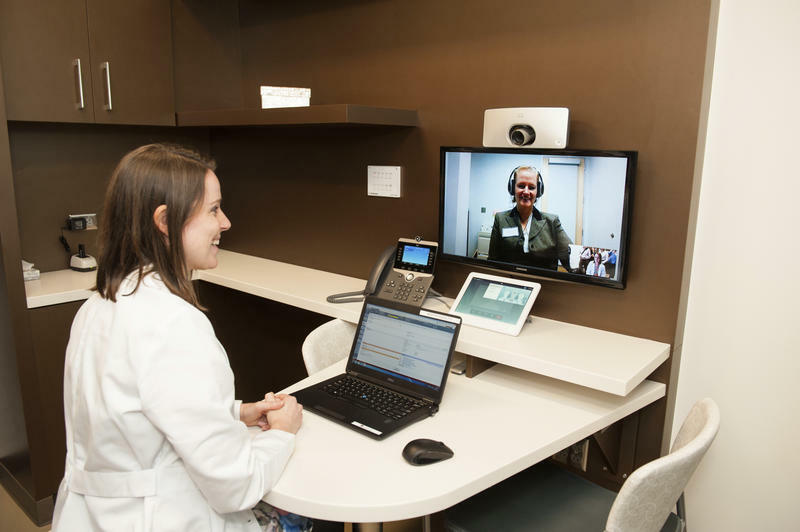 Cisco Systems employees can now make appointments at the tech company's private medical practice in the Research Triangle Park. The new LifeConnections Health Center offers medical, mental, vision, telehealth and holistic care, and an in-house gym. It replaces a smaller telehealth-only clinic on the grounds. RTP is the third of Cisco's LifeConnections Centers. This facility will serve about 5,000 employees and their families.